Nicholas Ginex, a perceptive author dedicated to improving mankind’s development morally, intellectually and spiritually, wrote a UFO Letter to President Trump on January 27, 2019. It addressed a subject that the American people has been misinformed about since the UFO Roswell crash in 1947. Misinformation, lying, intimidation, and murder was committed by the military and high-tech companies who colluded together, under top secret operations, to back-engineer UFO technology developed by Extraterrestrials. With the development of lethal weapons, Ginex foresees a danger that with misinformation to portray ETs as a threat, the military may order to shoot down an alien spacecraft. The military already has a nuclear arsenal that if used to intercept missiles from an aggressive country millions of people will be killed and our earth will be polluted endangering the viability of all life. The possible initiation of a self-destructive war with Extraterrestrials from outer space or between waring countries must be avoided by forcing the military-industrial complex to disclose UFO Extraterrestrial technology. Disclosing such technology for transparent use by U.S. companies and entrepreneurs will benefit people around the globe. Ginex’s second letter to President Trump is presented below. In 2018, members of your administration and officials in the Pentagon have been apprised of military-industrial complex top-secret UFO operations by Dr. Steven M. Greer. 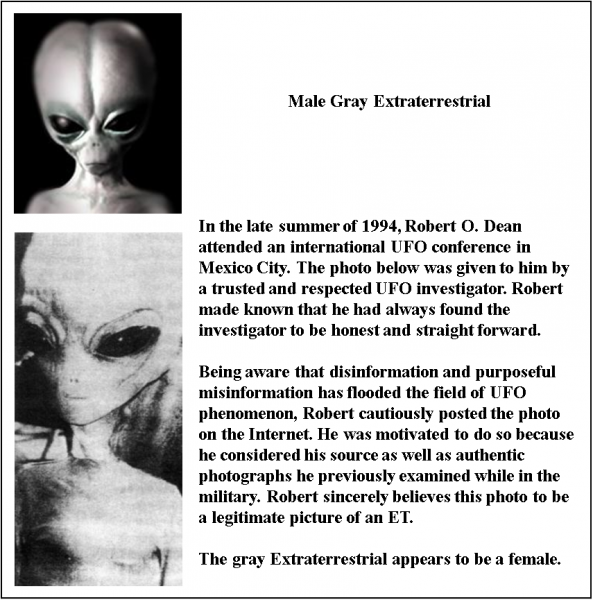 The link below provides an understanding of the UFO ET problem and recommended solutions. Please read it. As our leader, you have the courage, intellect, and authority to order AMNESTY for all military-industrial members and order the disclosure of all UFO ET documented technology for use by progressive companies and entrepreneurs. 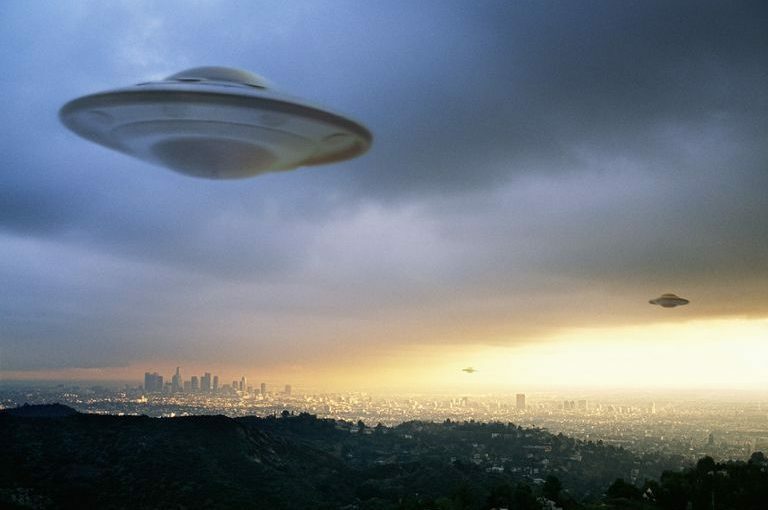 People around the world are aware of the existence of UFOs and ETs. Since 1947 the American people have been lied to and fed disinformation so that the military- industrial complex can obtain billions of dollars to back engineer UFOs. The American Media has been supported financially by the military to portray a negative view of aliens and a perception that they are a threat to humans. The alien threat propagated by arrogance caused an ET to be shot and killed in 1978 by a security guard at Fort Dix. Such arrogance will prevent mankind from entering into a new era that can eliminate poverty, pollution of our earth, and improve the quality of life for all people. To successfully enter into a new technological era will require AMNESTY for all personnel of the military-industrial complex involved in top-secret UFO ET operations. Covert UFO ET projects required intimation, threats, and murder of military, corporate and administrative members. Arrogance and power reached its height with the alleged killing of President Kennedy by covert military leaders who believed he was going to disclose UFO ET operations to the public. Will it take two decades or two generations before we will be ready to embrace Extraterrestrial beings that have evolved thousands of years ahead of ours and join a new era of galactic contact in the universe? By writing a UFO letter to President Trump the quality of life for all people and entrance into a new era of interplanetary travel can become a reality. The challenge is to overcome the status quo of government, religious organizations, and the military-industrial complex. If millions of people world-wide actively support disclosure of zero-point energy it can be done in one or two decades rather than two or more generations. You can help initiate disclosure of UFO ET technology by writing President Donald J. Trump using the link below. Readers of this article and the millions of Dr. Greer YouTube viewers are requested to write President Trump. For cohesive impact of a letter campaign effort, it is recommended that your letter use the same title, UFO letter to President Trump – 2019. You may duplicate any portion of Ginex’s letter or provide your own thoughts. Thank you for supporting a humanitarian effort that will take years to advance all people to learn to love one another and together, eliminate poverty and enter the new era of space travel.